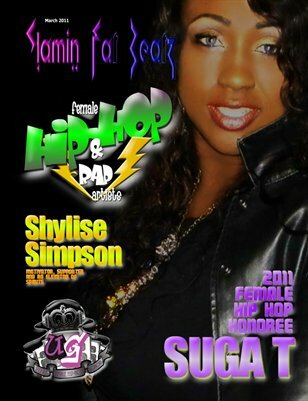 Slaming Beatz Radio, Media sponsor of the Female Hip Hop Honors is dedicating this issue to the 2011 Female Hip Hop Honors Awards. In this issue we will cover the nominees, honorees, presenters, organizers and contributors of the award show. We hope you have as much fun reading this issue as we had bringing it to you.